Office of Emergency Management Deputy (OEM) Chief Angel Fernandez's company Eleven Charlie LLC donated $10K worth of Training to Middletown Emergency Management this year. 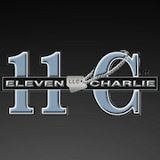 Eleven Charlie LLC specializes in security and anti terrorism training and planning. The training included over 40 hours of classroom instruction and hands on type training. Participants received tactical training from US Navy Seals as part of the course. Fernandez and Chief of OEM Bruce Driska are responsible of the operation of the department to respond to any emergency of man made or natural disaster. The Emergency Management Department of the City of Middletown is part of the Rapid Deployment Team of the Mobile Field Hospital for Connecticut Department of Homeland Security and Emergency Management. OEM provides additional resources to police,fire, and public works when the need arises.for operation of equipment. The City has always been well protected by police and fire.Fernandez saw a need for more training for the volunteer department as far as emergency support,, and there being none funded, stepped up to the plate to see to it that proper training was available. Now that is being a pro active member of the Middletown Community Fernandez! Well done! How Cuts in Emergency Management effects Public Safety: Emergency Management took a big cut in its operation costs in the budget proposed by Mayor Drew. Even more cuts were made in the budget presented by the Democratic Majority of the Common Council, which were adopted. Vaccinations for staff against communicable diseases they are likely to encounter in emergency situations were nixed. While the Office of Emergency Management has a chief, Bruce Driska, he must follow orders of the Mayor. It is the mayor who is ultimately in charge of operations & distribution of city resources during an emergency like a blizzard for example, with the chief and deputy chief as his advisers. The chief and deputy chief make suggestions for the budget, but like the other departments, the mayor can choose whether or not to include these items when he writes the budget presented to the Common Council. What about the safety of Middletown schools? :Private defense companies are in high demand through out the state right now in school districts looking for ways to improve security in the wake of the Sandy Hook Tragedy. Middletown Public Schools has had emergency plans since the 9/11 Terrorist Attacks and has and always will have the full support of local police and fire. Many Middletown parents are asking for improved additional specialized security which doesn't just include cameras, additional local police at schools (currently done by one officer for all schools), but also specialized training of staff by private security companies in tactical planning. A local parent, who asked not to be named," The kids are told to hide under their desks should an intruder enter, to me that is counter productive. More [security measures] should have been in the superintendent's school budget." Why the donation of Training comes in the nick of time:Training and other equipment provided to Emergency Management staff was not provided for under the Drew 2013 budget which passed the Common Council in early May. The budget, which included cuts that effect public safety during emergencies, raised taxes, and included an increase the amount of the stipend given to each councilmember, passed 7-5 with Republicans and 1 Democrat voting against it. The donated training that took place prior to the budget vote certainly would not have been possible as part of the adopted 2013 fiscal budget. 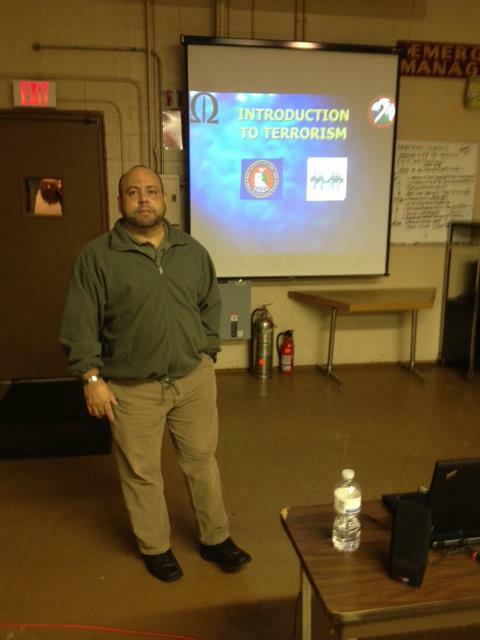 Fernandez teaching "Intro to Terrorism"
About Fernandez: Angel Fernandez studied Public Safety Administration and Criminal Justice at Central Connecticut State University. Fernandez is a veteran, having served in combat during wartime. Fernandez was enlisted in the U.S. Navy from 1989 to 2007. Upon retirement from the Navy in 2007, he received the J. Edgar Hoover award. 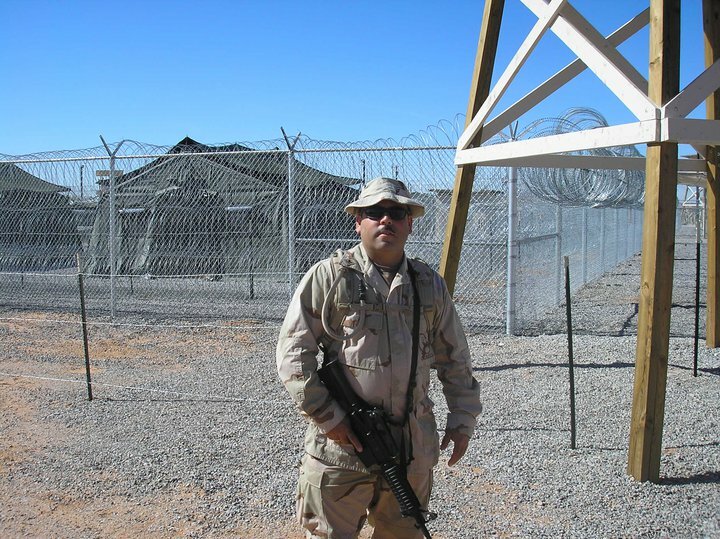 Fernandez has young children in the Middletown public school system, and is the father of a soldier currently serving overseas. Fernandez gave a humble response to why he donated his services," [We] are just doing the right thing for the guys at OEM. We have been working for over a year providing standard training for them." "It is important teaching Public Safety Personnel how terrorism is organized and their ideology. It is imperative to teach personnel about situation awareness." Fernandez is no stranger to volunteering. 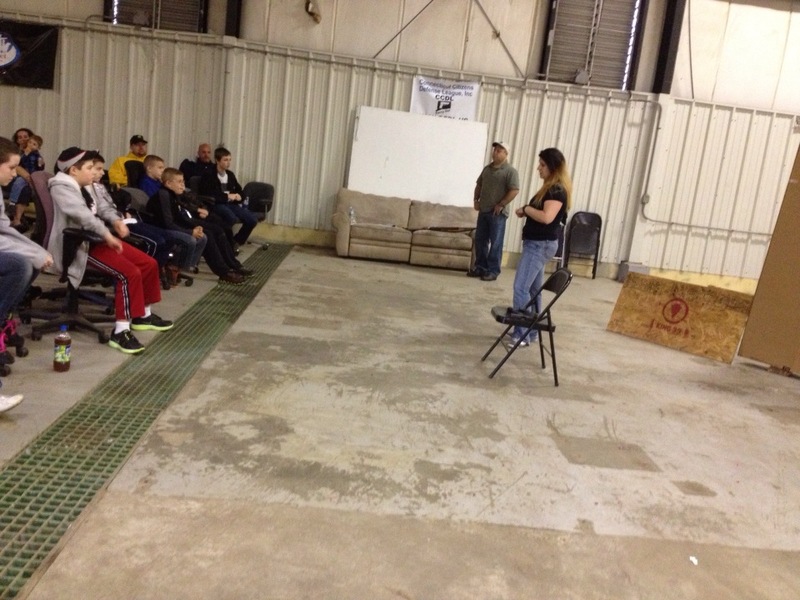 He recently helped out with a Free NRA Gun Safety Class for youth held at Kings 33 Defense in Southington on May 26th. Pistol Permits by L.I.S.A provided instruction. The session also included discussions with parents on how to talk to their kids about gun violence and safety. At the Free NRA Youth Gun Safety Class. Lisa Mezzio & Angel Fernandez. Hosted by Kings 33 in Southington. The cuts are the thanks got from the Dems for supporting Dan during his campaign. Remember his picture in Drew's brochure at election time? The teachers got raises but isn't it about the kids?? and how many times have schools been delayed since "new" security measures have been taken? bomb threats at the high school and keigwin! what are you doing to keep out kids safer Pat? And didn't Councilman Phil Pessina ask for a post-blizzard report from the City? Bet its filed somewhere with the non existent China report! Well, I'd be careful here. The City is well protected by police, fire, health, public works, and private ambulance companies. The article suggest Middletown isn't safe. The PD and FD's are charged with protecting the population as the authority have jurisdiction by City charter and State Law. 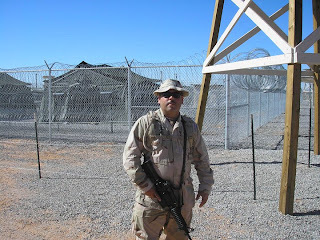 Private security and members of the Armed Forces cannot protect the population as it pertains to everyday crime, fire, ems, and the enforcement of laws by virtue of the constitution of the United States. It may be good he provided the training, but I sense there may have been a little self interest happening here. Correct me if I am wrong, but the training consisted of emergency operations of a vehicle. Something EM never should be doing. Yes , I supported Dan Drew on the premises that he was going to bring change. I learned from the Lesson that when you take a risk it doesn't matter in the end Iam doing what I have to do to help the Guys of OEM. Yes my picture is there but I don't hide with Anonymous names or eye poking comments. Yes remember my Picture in Dan Drew Campaign is not going to be the last either at least I will be doing what is right for the city like I have been doing. Anonymous if you see me personally ask me iam very approachable person, then ask what I can do to make a difference and how we can do to make changes in the city. Someone is hooked on his self. Him and his chief have no clue how things run. Fernandez is a man of integrity and courage. It takes that to speak the truth and do the right thing. Too bad a majority of the voters (sheeple) didn't recognize that in the last election for state rep.